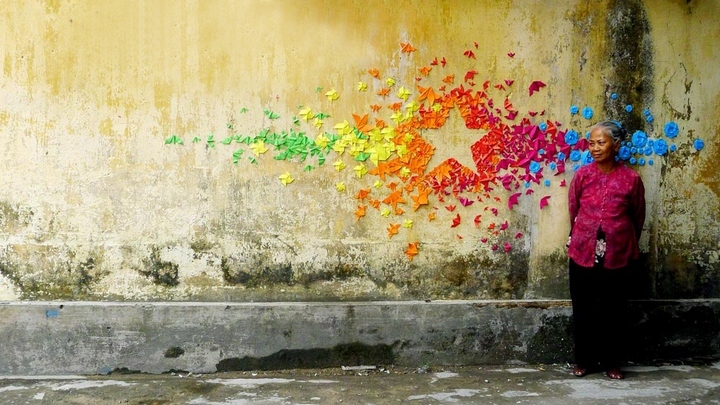 Urban origami installations is the latest project by the French artist Mademoiselle Maurice, which has invaded the walls of some peripheral streets of Vietnam, Hong Kong and France with its 'vietnam and hong kong installation' and 'hexagon rainbow' installations. 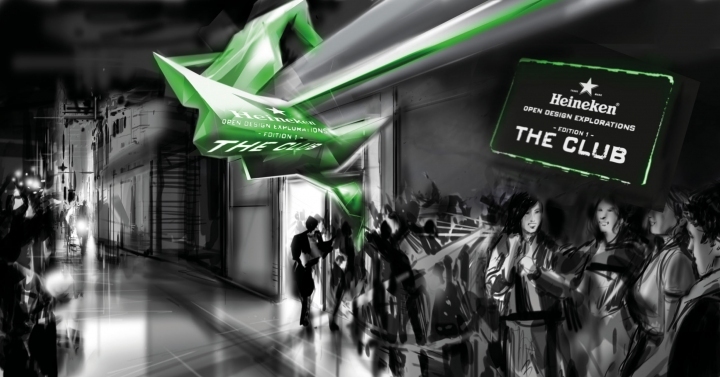 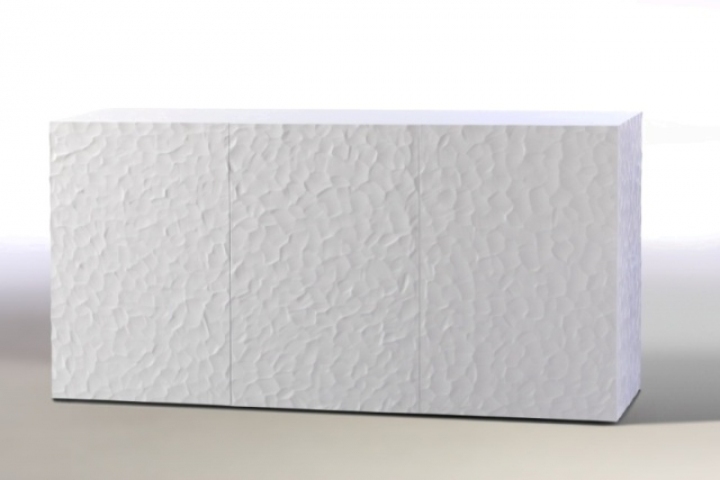 During the Fuori Salone 2012, Heineken presents "TheClub"The concept of the future night club (Zona Tortona). 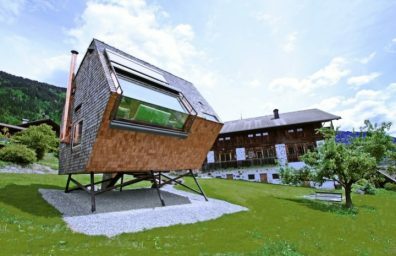 Origami will be the theme of the project implemented by the best emerging designers in the world under the leadership of Luc Schurgers and FabioRotella.